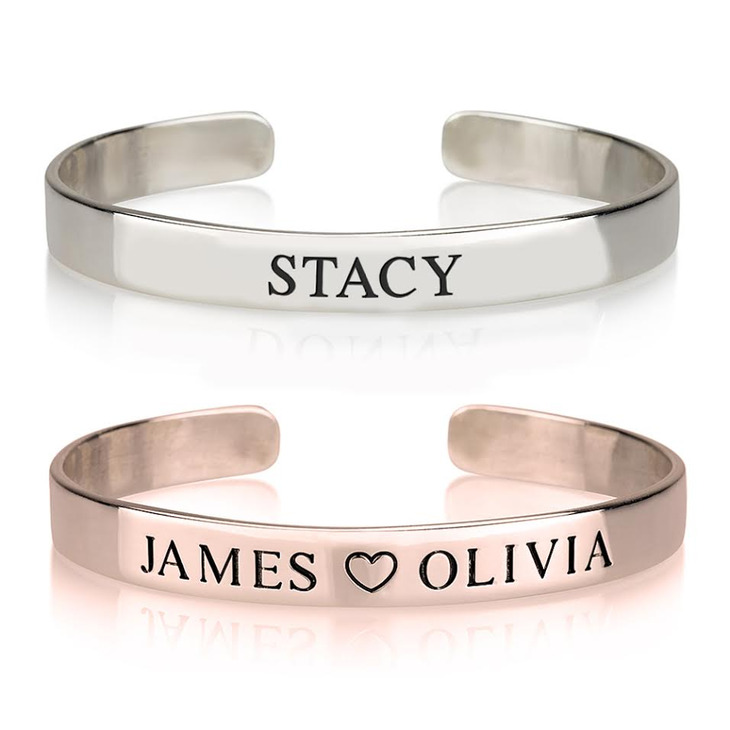 Get the look with our gorgeous new personalised name bangle, a true statement piece that will bring your glamourous style to the next level. 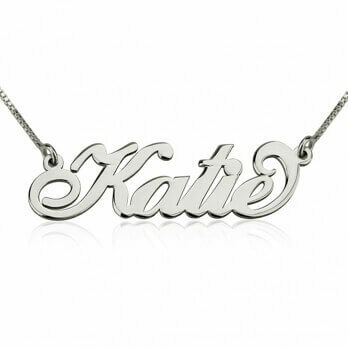 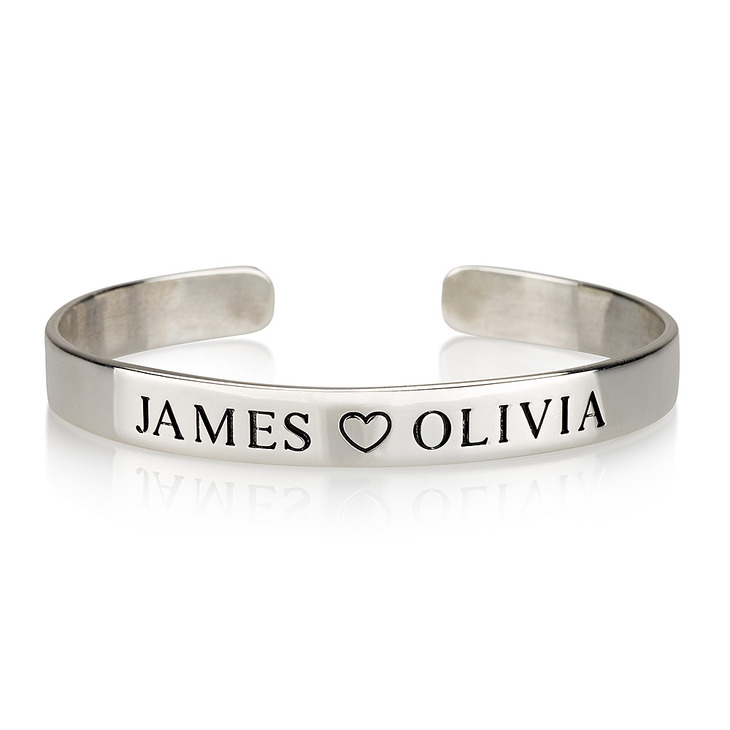 Personalised name bangle bracelets are all the rage, and this exquisite piece is no exception. 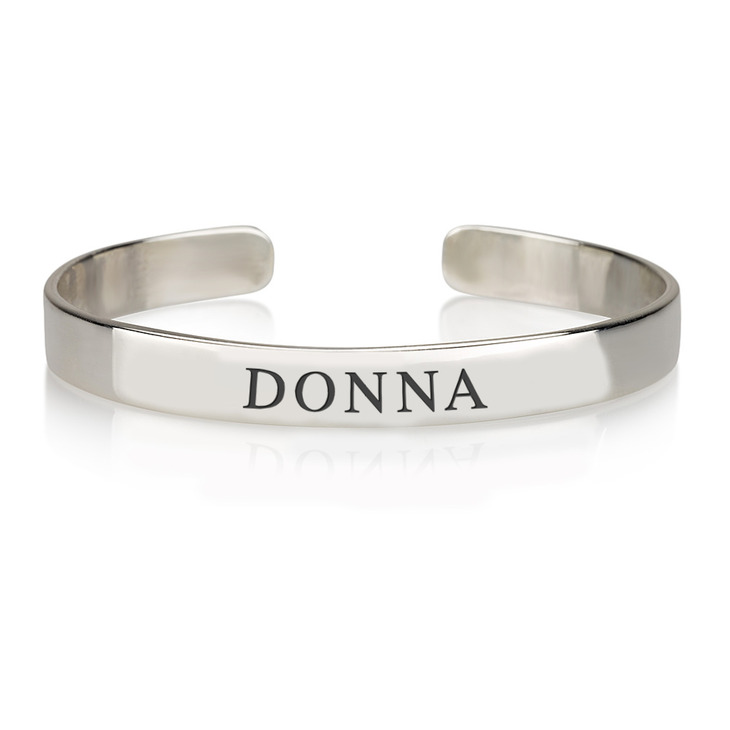 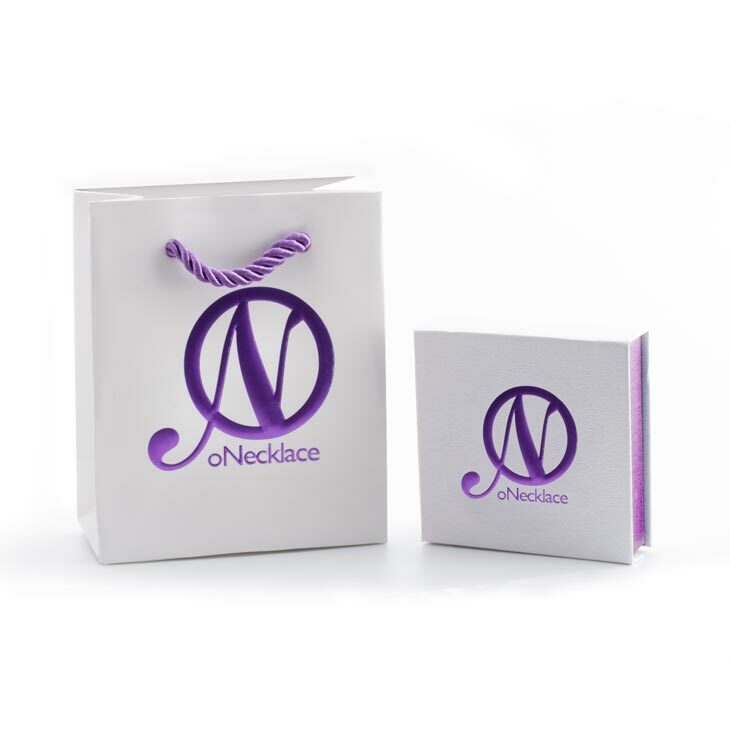 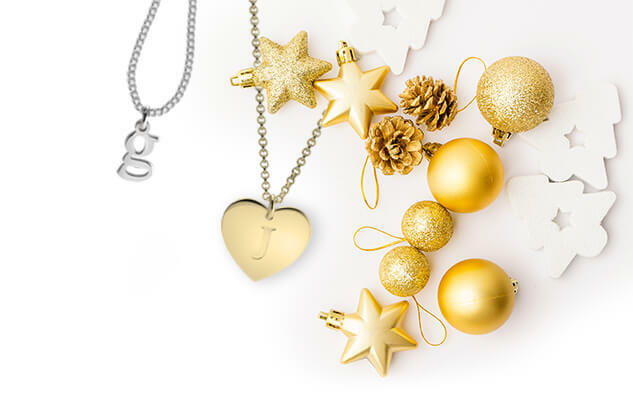 Available to custom engrave with two names of your choice, this bangle style bracelet makes a thoughtful and unique gift for that ultra-stylish girl in your life.